Extravagant design, complicated multicolored geometric patterns and a brave selection of fabric are not exclusively for front running-fashion houses anymore. Public transport is the newest source of pure gold when it comes to courageous style and nobody knows that better than German artist Menja Stevenson. 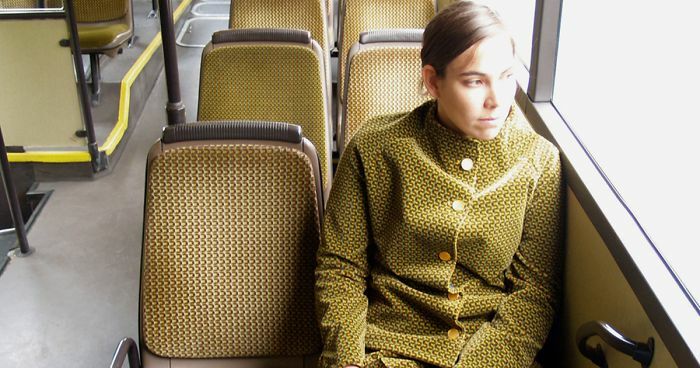 In 2008, Menja Stevenson began a daring project called “Bustour”, which combined performance art, photography, and a sociology experiment. 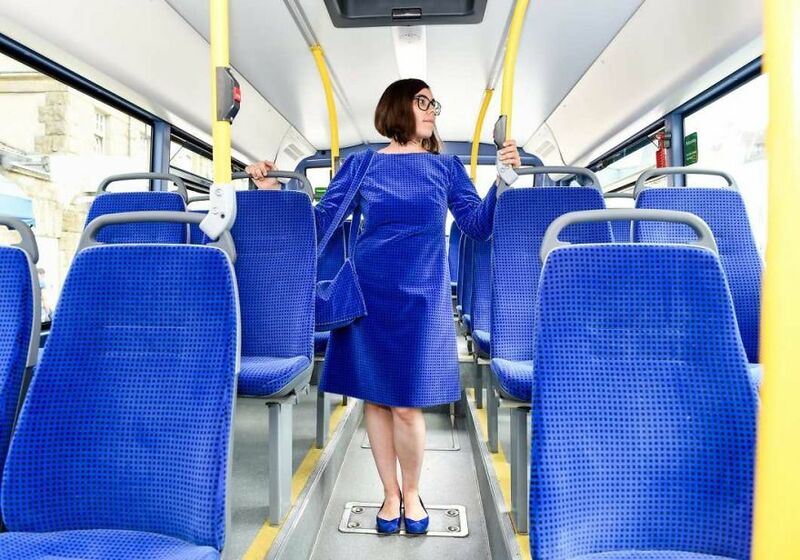 She spent three years creating clothing from transit fabrics and wore them in public transport, creating stunning photos as she seamlessly blended in with transportation interiors and observed the reactions of other passengers. 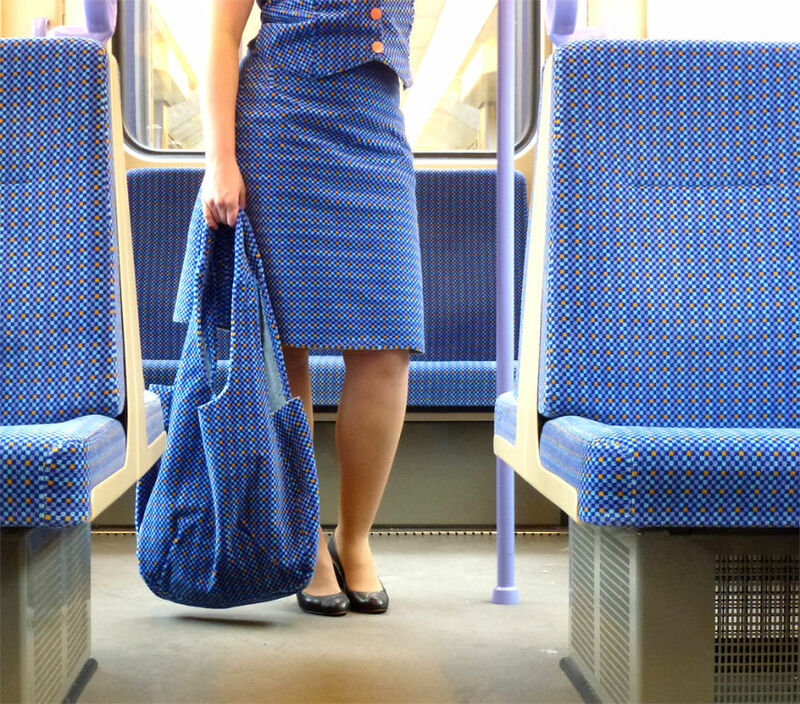 Artist wanted to illustrate how fabric and patterns imprint into our daily routine and our memory, so much so that we no longer consciously notice it. Menja had to do a lot of persuading to get transport companies to donate the fabric to her, which is not publicly available, but it was all worth it in the end. I'm super impressed with your determination. 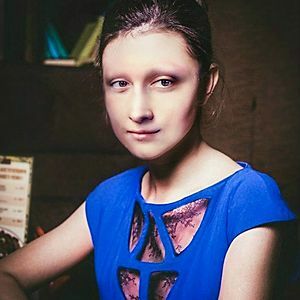 you should try it in poland. Here in Warsaw the seats have landmark patterns on them. This is great, she should try it with airport carpets.